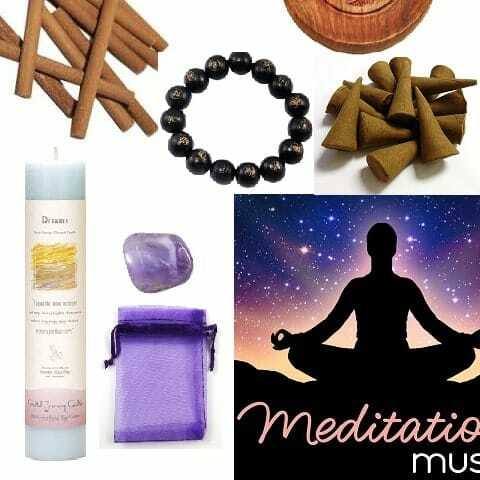 This beautiful kit features the “How to Guide” to meditation, two packs of our Sacred incense, an incense holder, an amethyst crystal (the “stone of meditation”), an herbal pillar candle and a link to our meditation music PLUS meditation beads and organza pouch! (Please note: incense holder styles and pillar candles may vary). 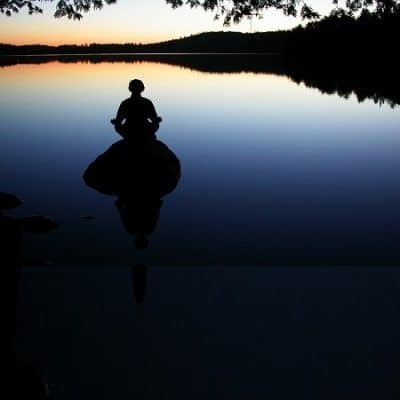 Meditation will calm an agitated mind, creating optimal physical and mental health, undo our sense of separateness, which is the common root of fear and misery, unify consciousness, putting us in touch with our higher self and connect us to higher consciousness. 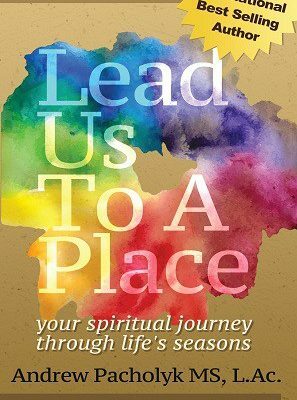 Meditation restructures the mind, allowing us to achieve our full potential as human beings. 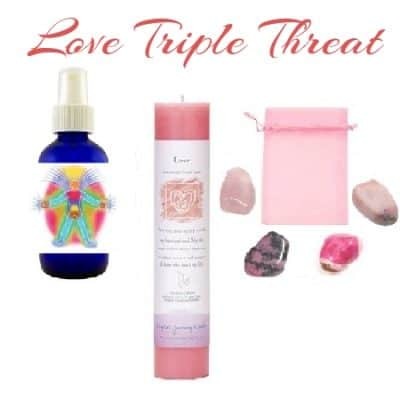 This powerful tool teaches you a life-long discipline granting you the power of self-love and realization. 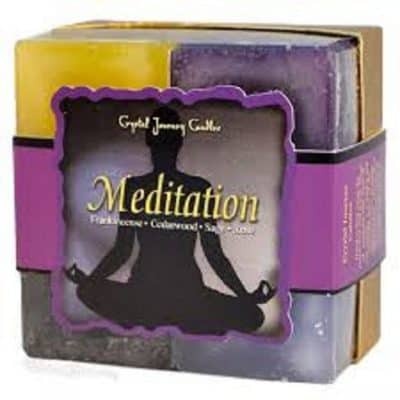 This powerful tool teaches you a life-long discipline granting you the power of self-love and realization.